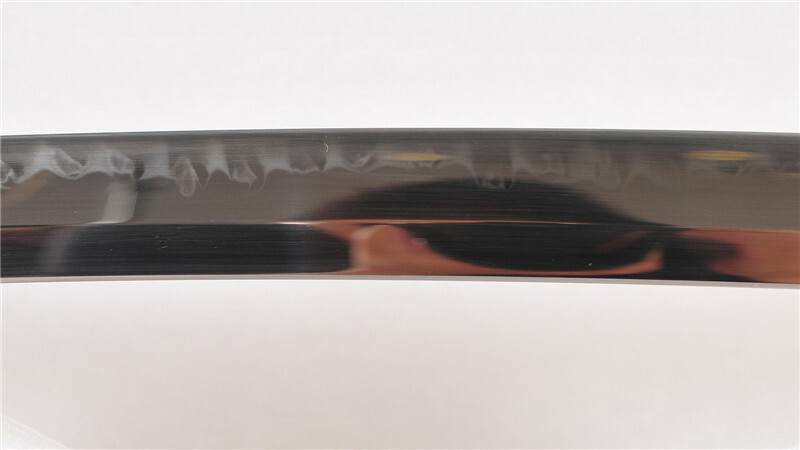 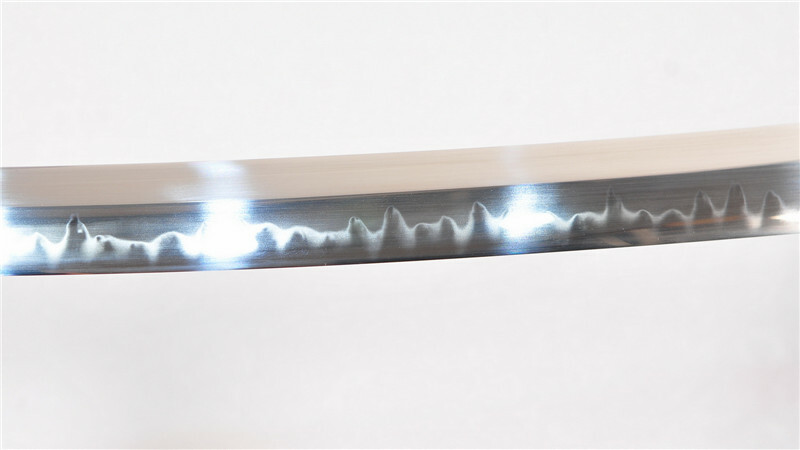 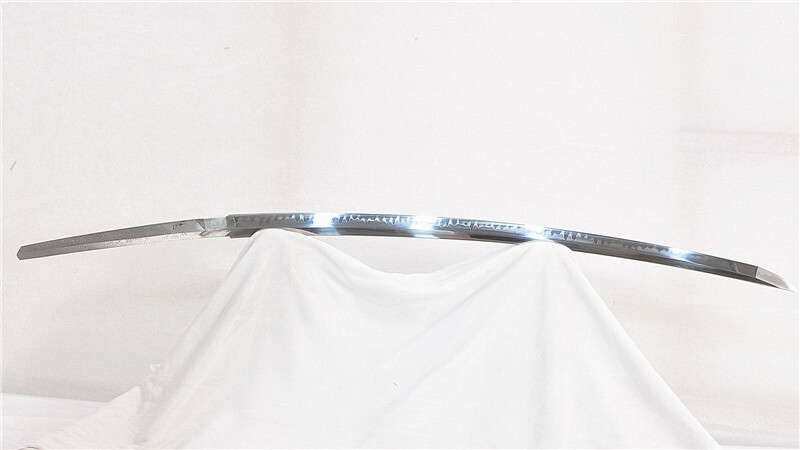 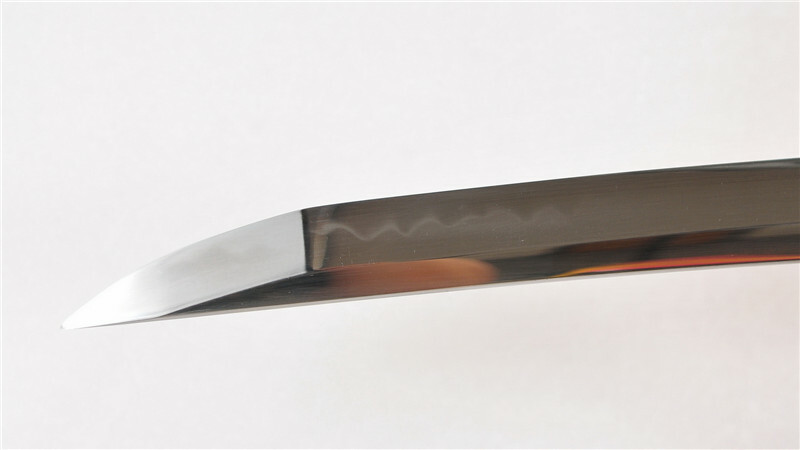 Ryan1335 is a beautiful blade with a deep koshi sori curve and shinogi zukuri geometry. 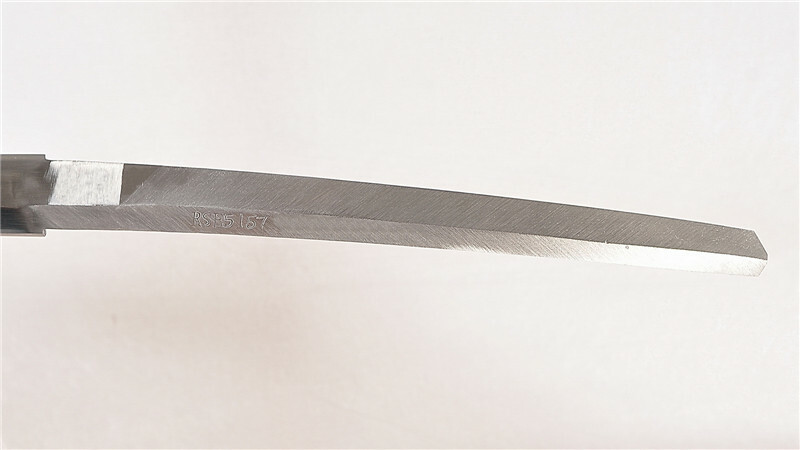 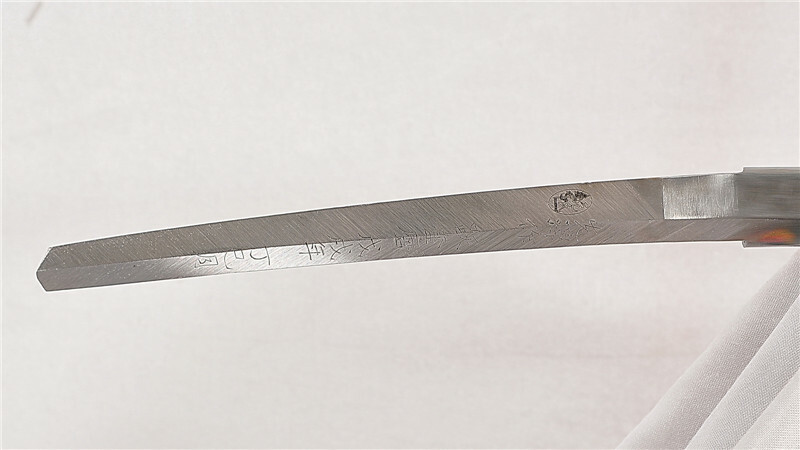 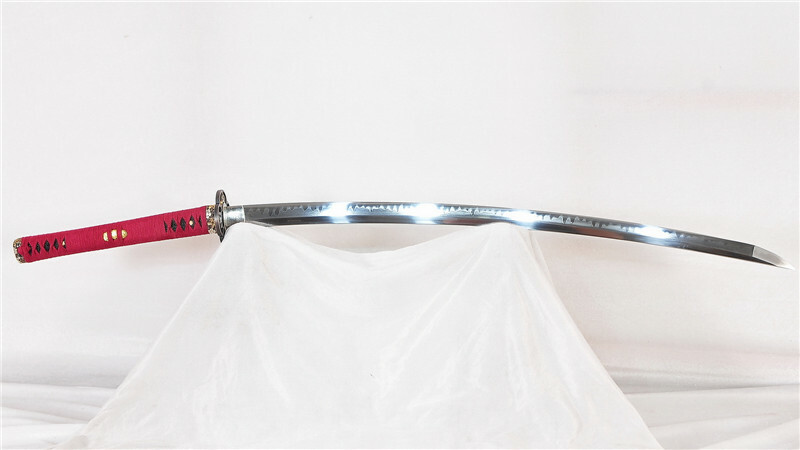 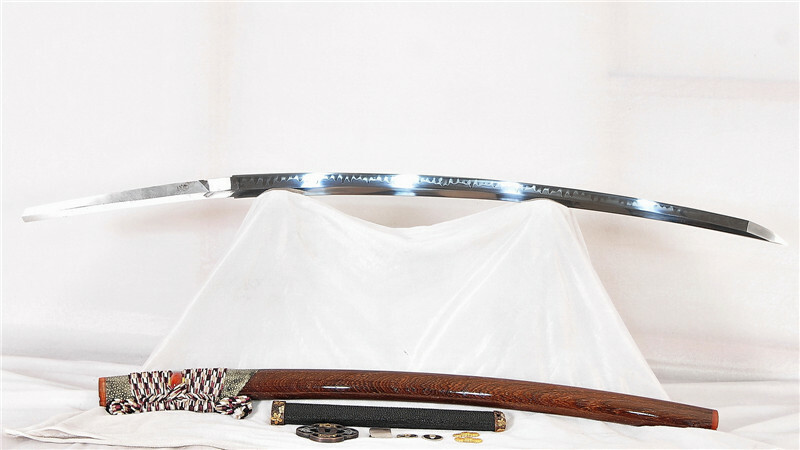 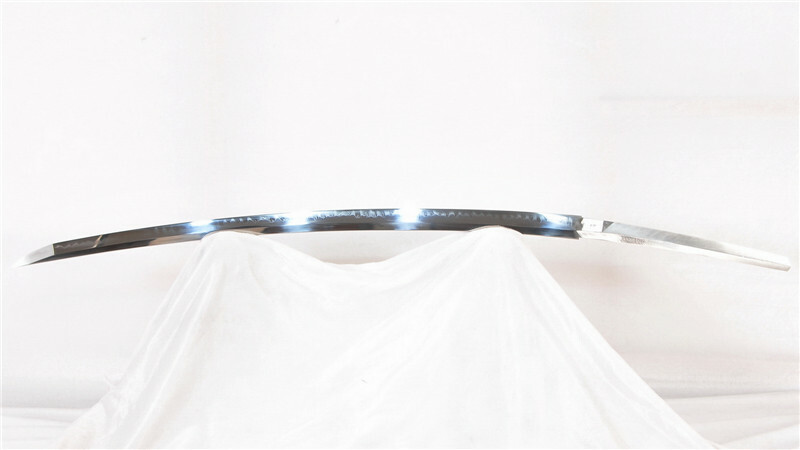 The blade is made of differentially-hardened 1095 steel with no bo-hi and designed for heavy targets. 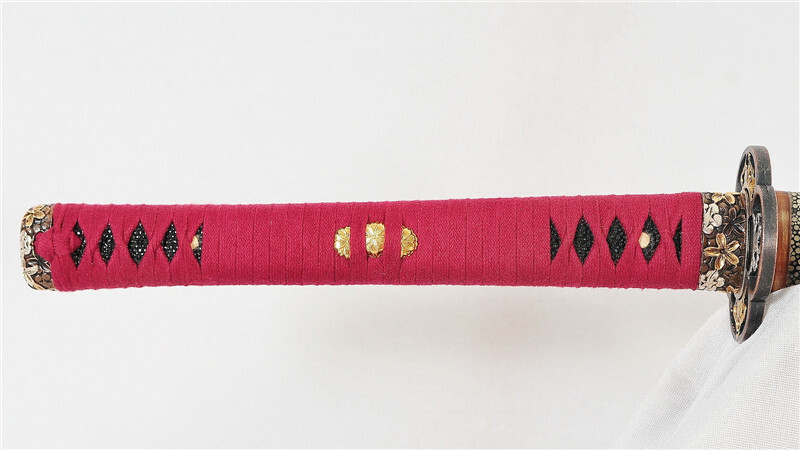 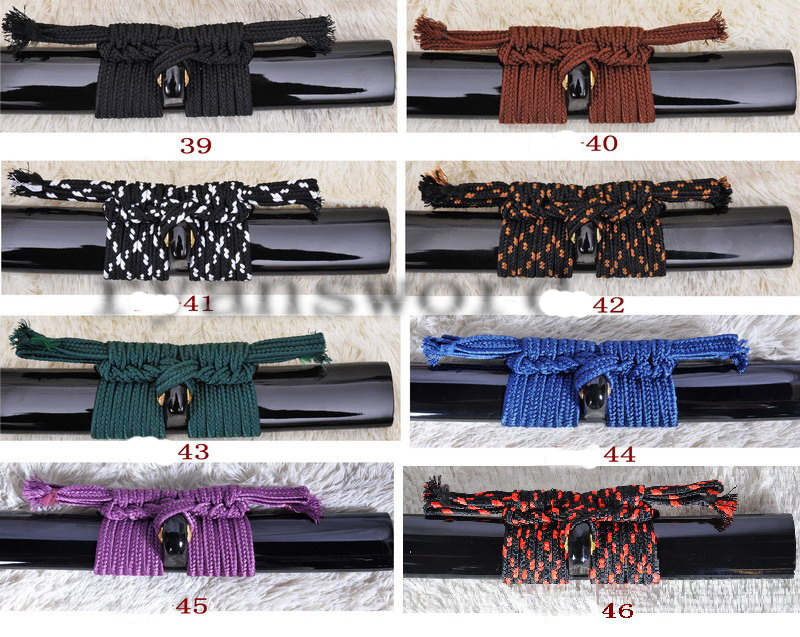 The sori is 2.8cm at the deepest point and the very appealing kissaki measures 5.5 cm. 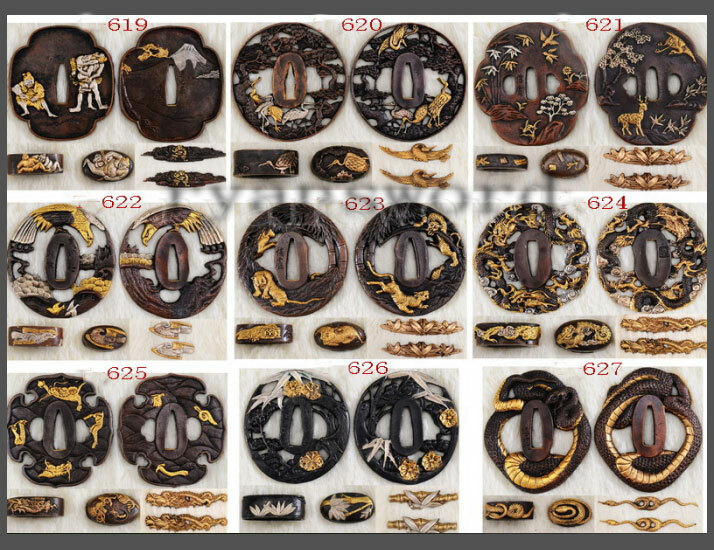 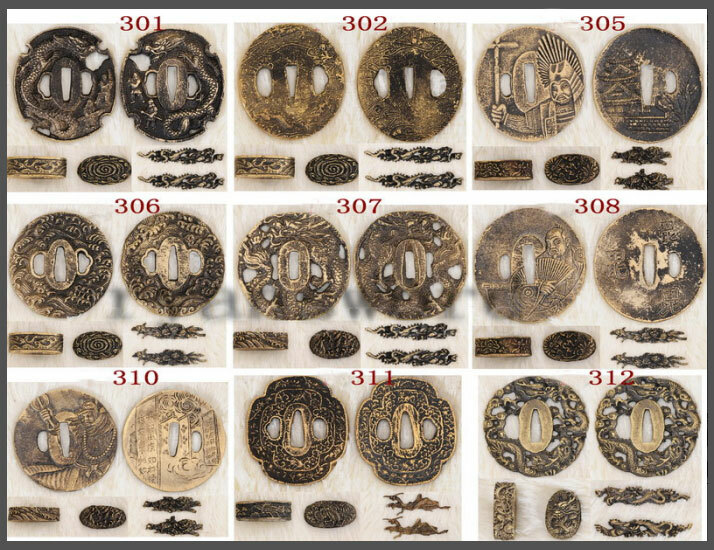 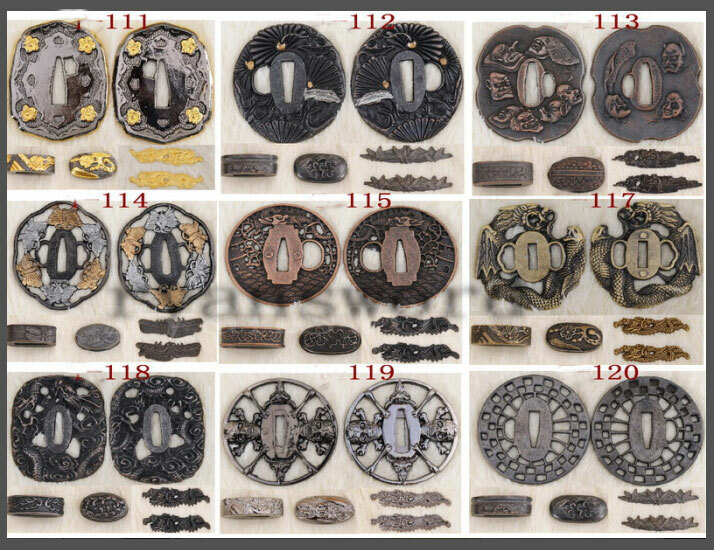 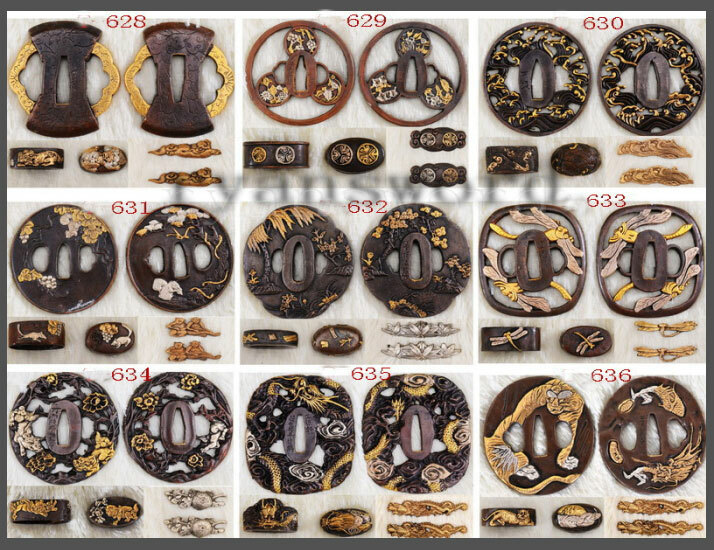 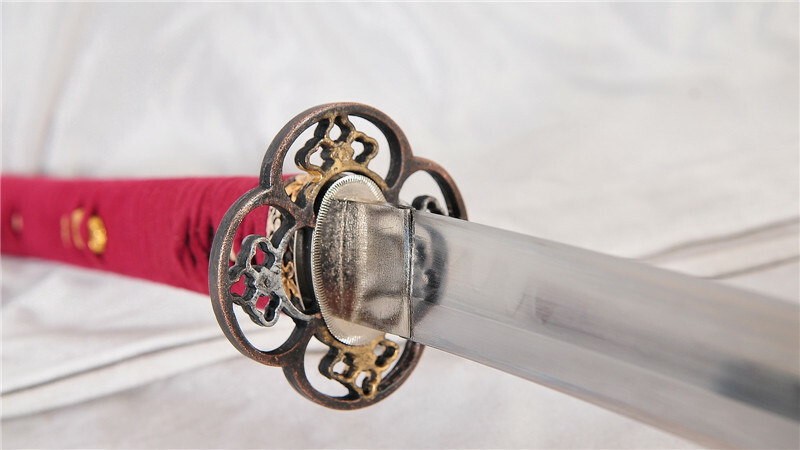 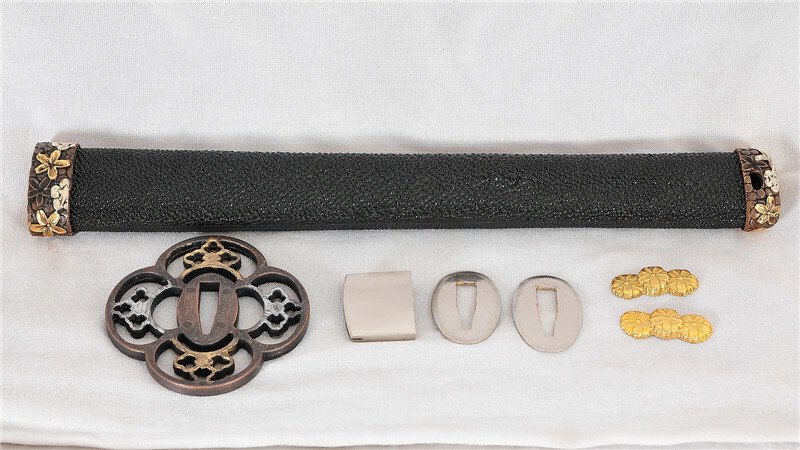 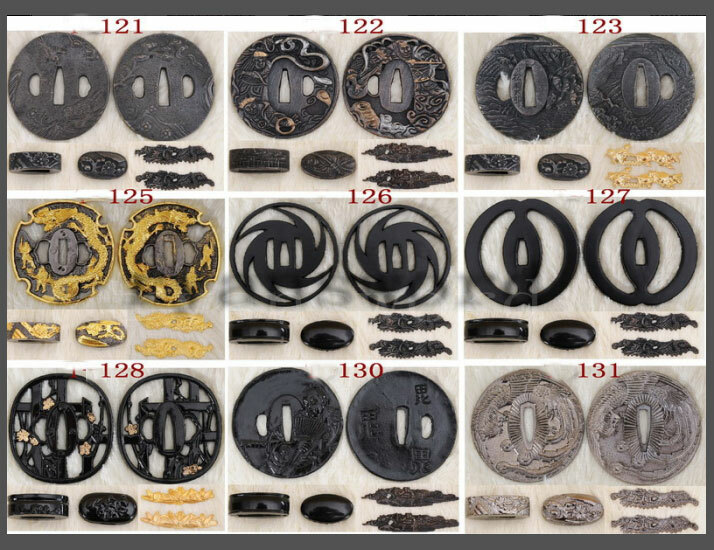 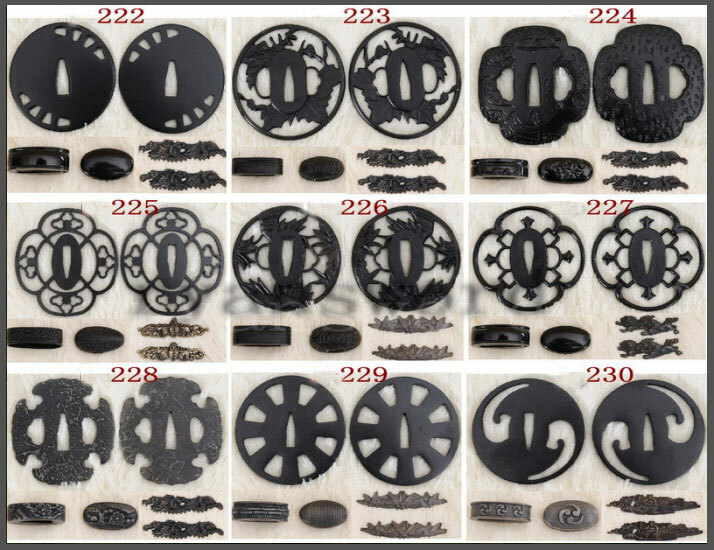 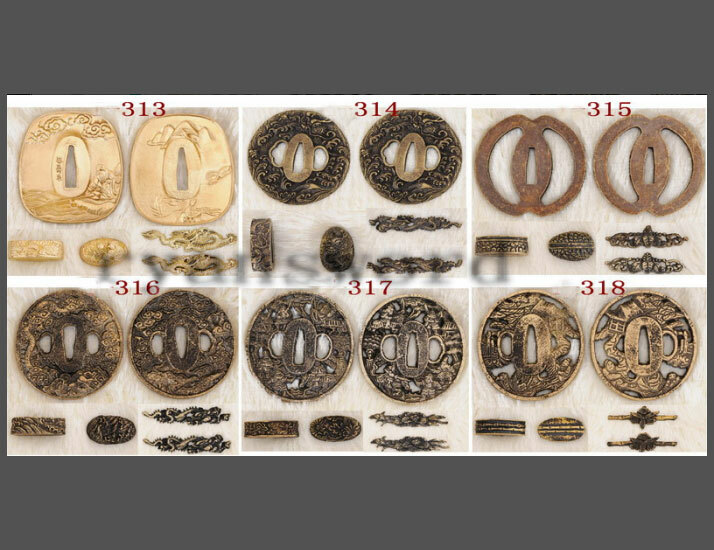 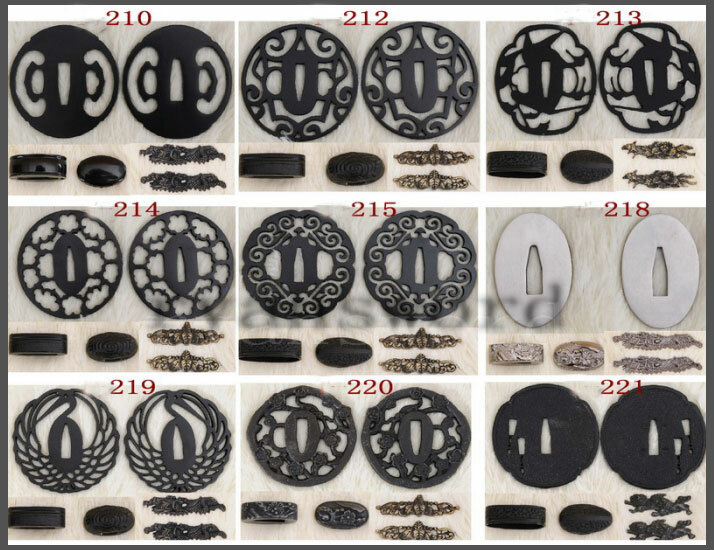 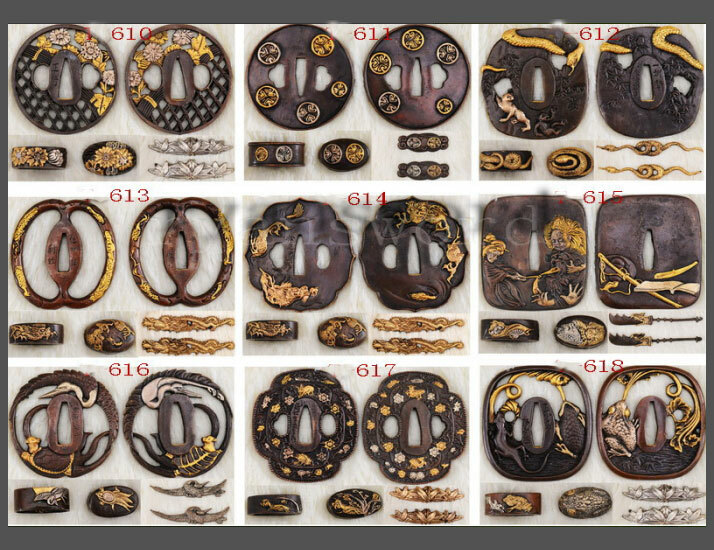 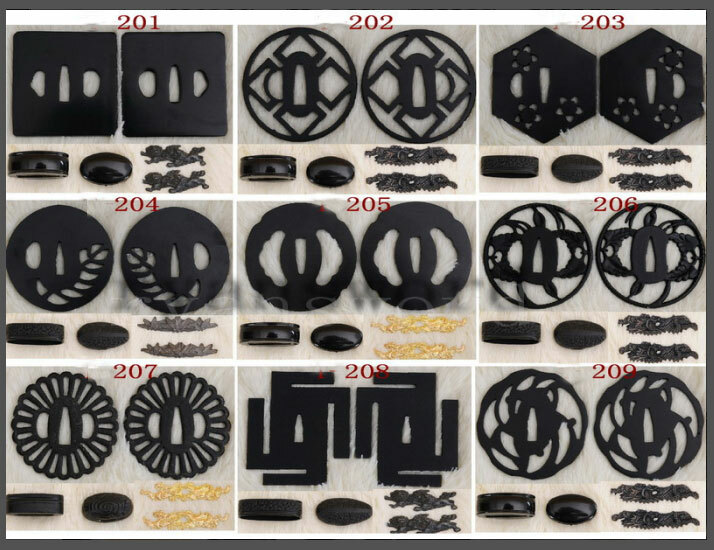 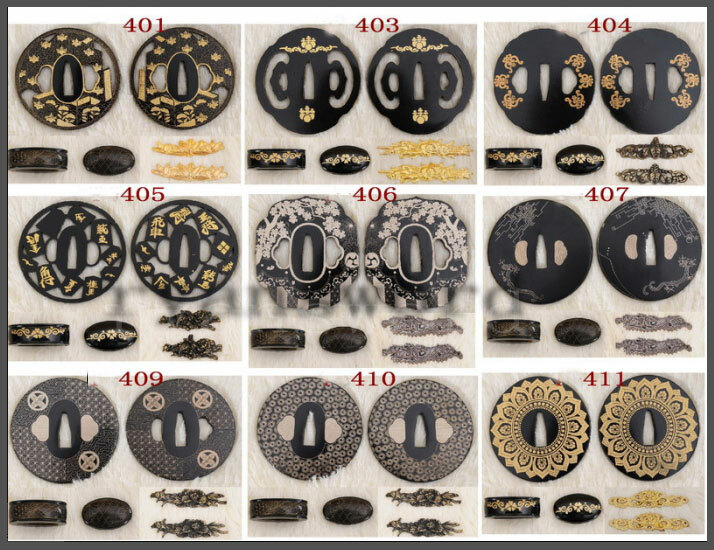 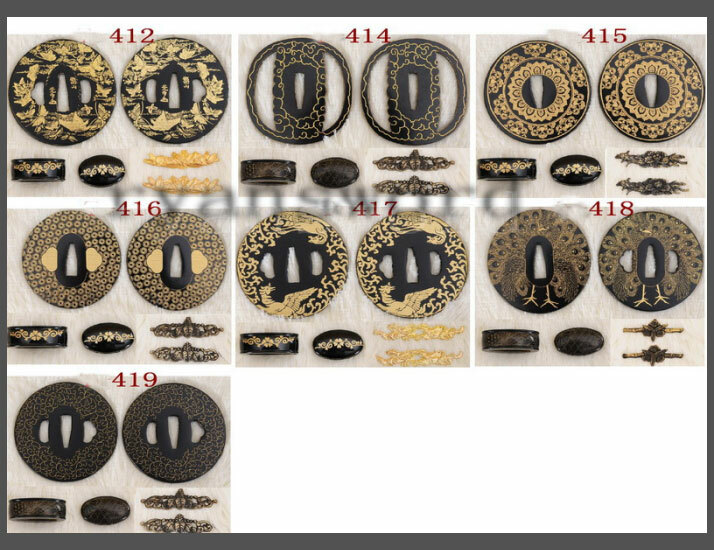 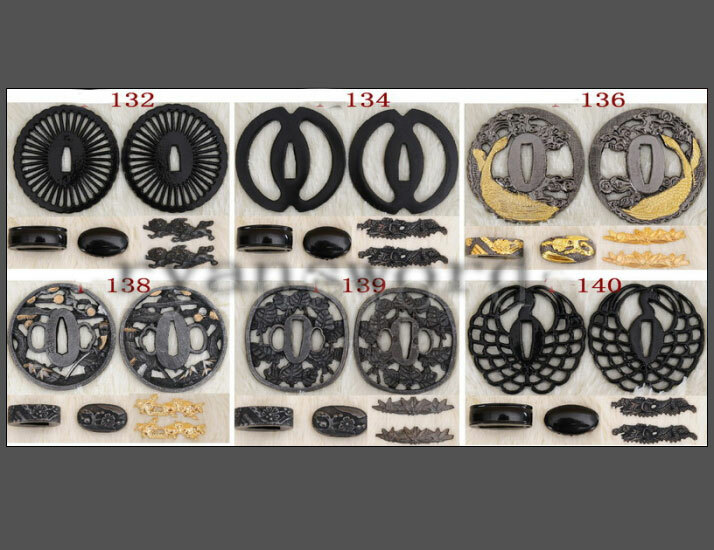 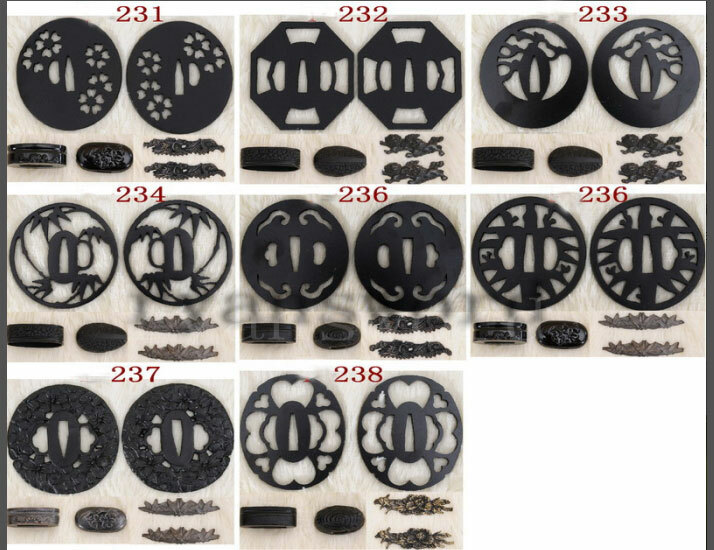 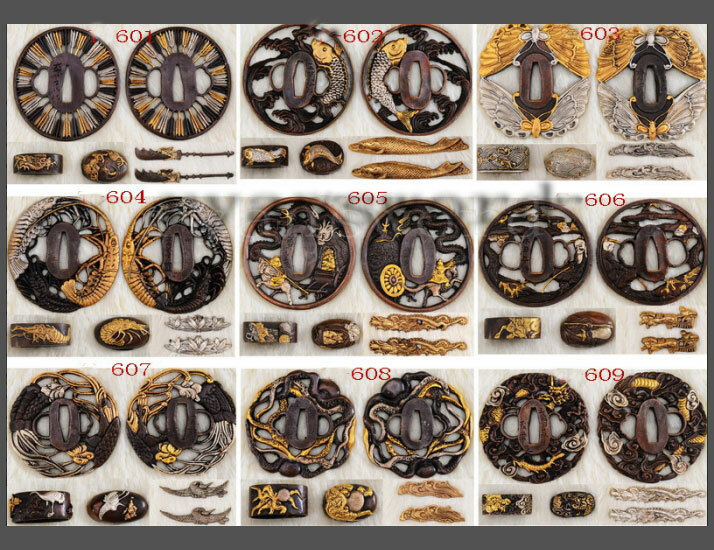 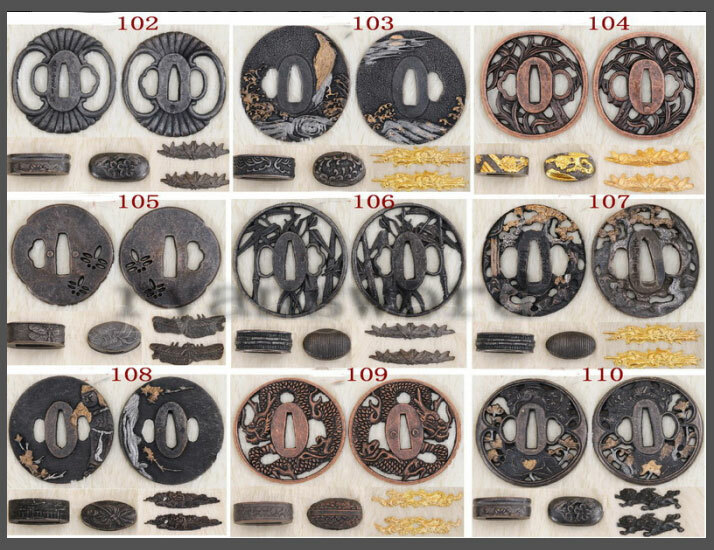 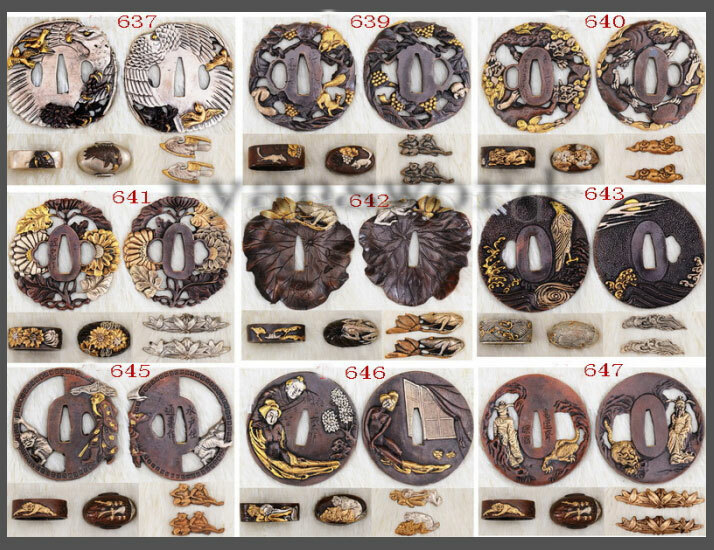 The tsuba is made of alloy, fuchi, kashira and menuki are all made of brass and feature a flower motif. 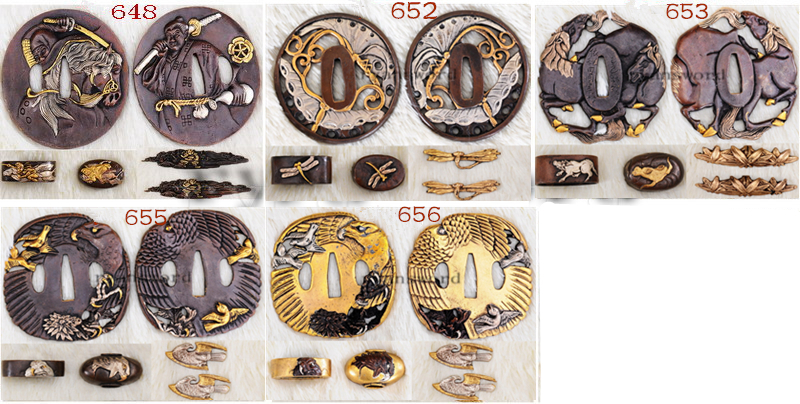 The seppa and habaki are also made of brass but chromed to give it a silvery appearance. 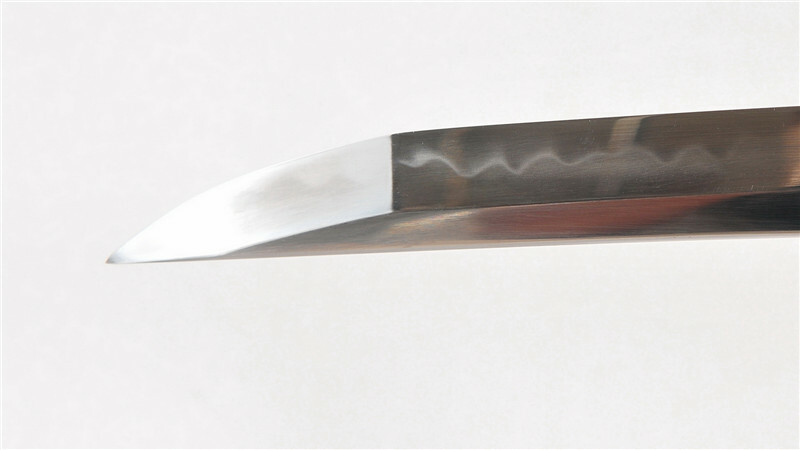 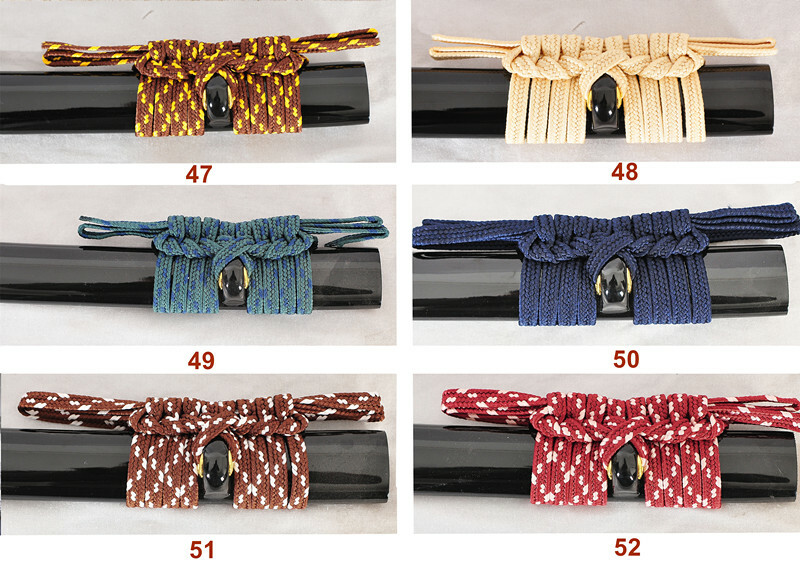 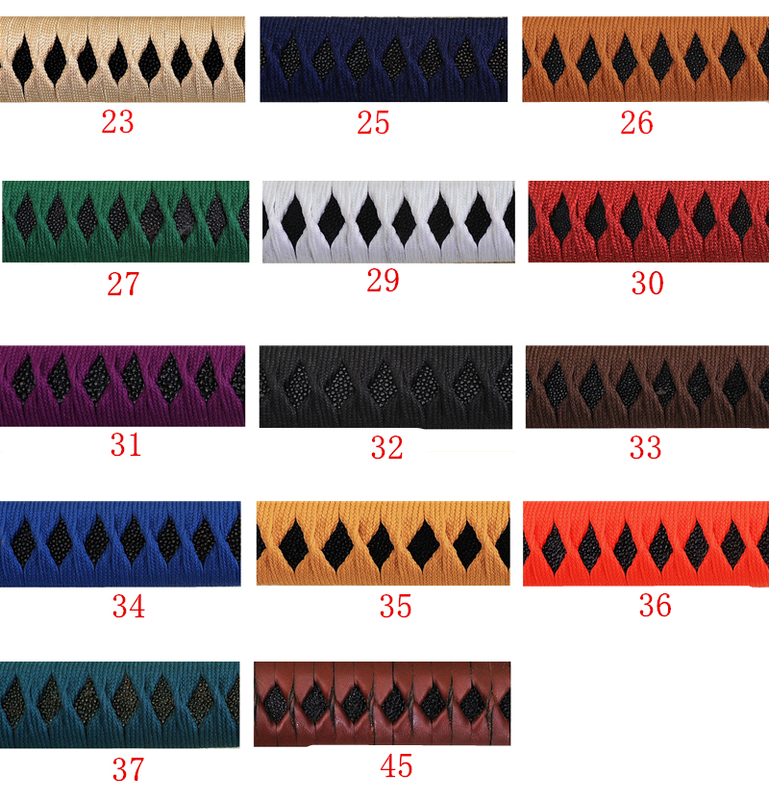 The tsuka is made of hardwood fully-wrapped with black, real rayskin and reinforced with brown, cotton ito. 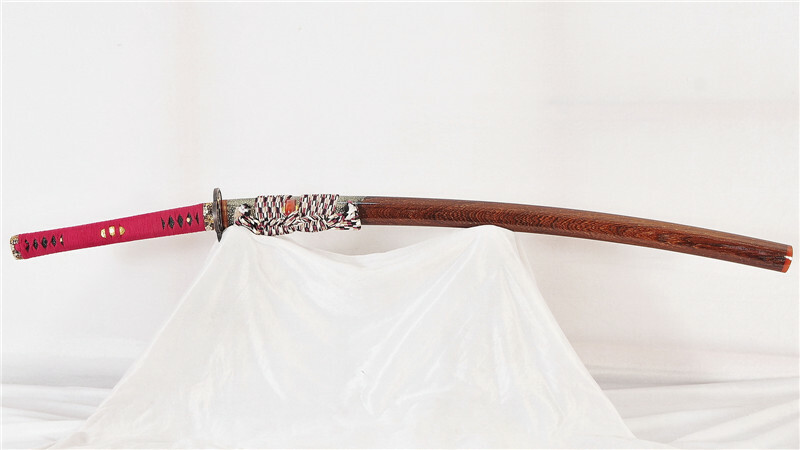 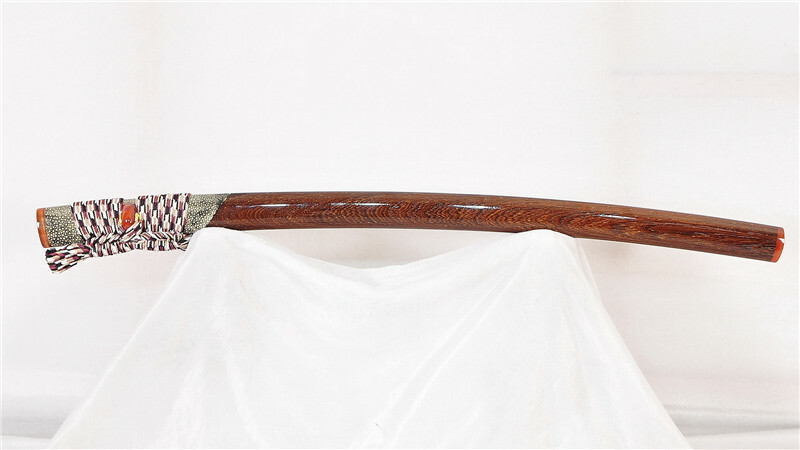 The saya is made of brown hardwood partially-covered with white rayskin and then painted over with clear lacquer to show the very attractive wood grains. 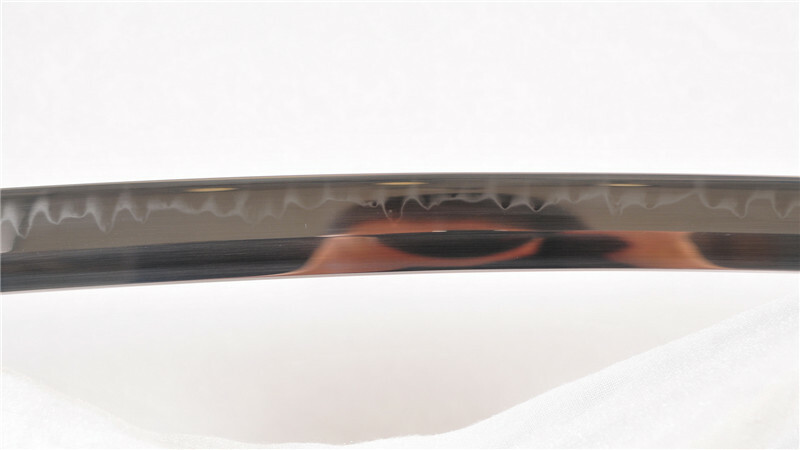 The koiguchi, kurikata and kojiri are made of polished, black buffalo horn.